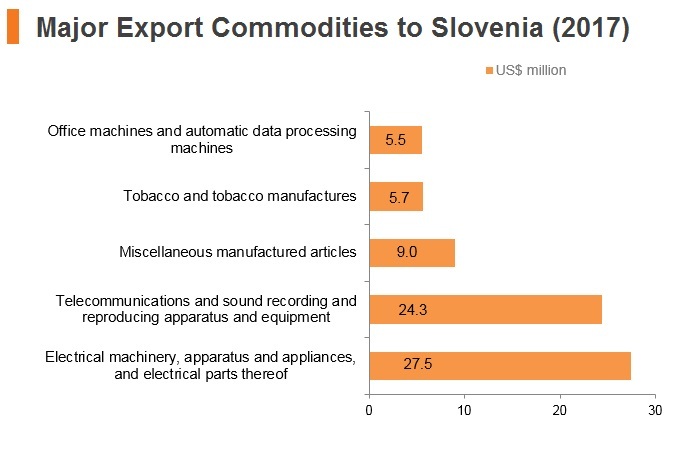 Slovenia’s favourable geographical location has enabled it to become a strong regional and international player with an export-oriented manufacturing sector. 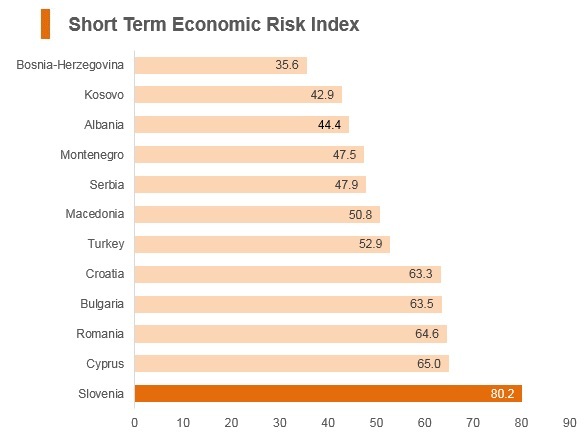 But the global economic crisis of 2008 hit hard and structural reforms are needed - through greater privatisation, improved openness to foreign investment, investor-friendly changes to taxes and labour flexibility to support greater economic competitiveness - to lift Slovenia’s long-term growth potential and prevent the resurfacing of imbalances that emerged pre-2007. Efforts to address the threat of a rapidly ageing population are also necessary to ensure public finances remain on a sustainable trajectory. 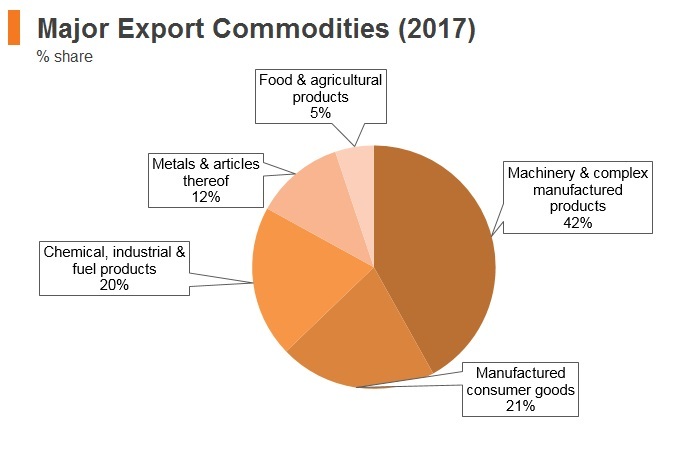 In 2017 Slovenia recorded a trade surplus of EUR1.1 billion with non-European Union (EU) members. 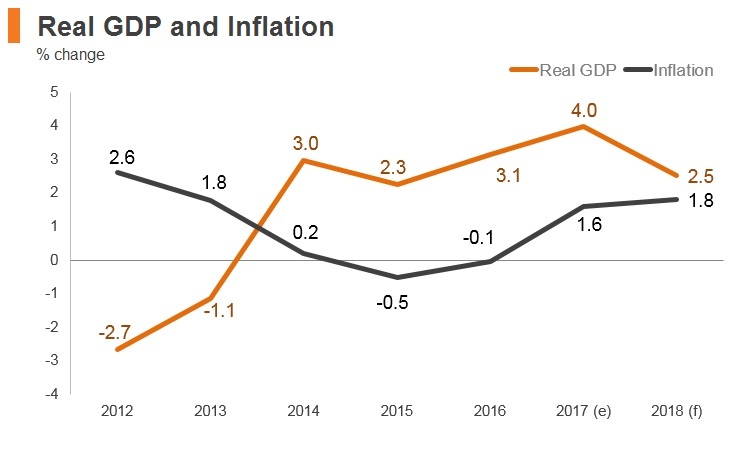 Economic expansion in 2017 was the best for a decade, but it is believed that the government still controls more than 40% of the economy and the banking sector. Gregory So, Hong Kong’s Secretary for Commerce and Economic Development, visited Ljubljana to co-host an event with The Slovenia Times to discuss the opportunities that will accompany the Belt and Road Initiative, emphasising the importance of connectivity and the joint economic and investment opportunities that will arise. Slovenia and Hong Kong signed a Memorandum of Understanding that will facilitate cooperation in wine-related businesses. 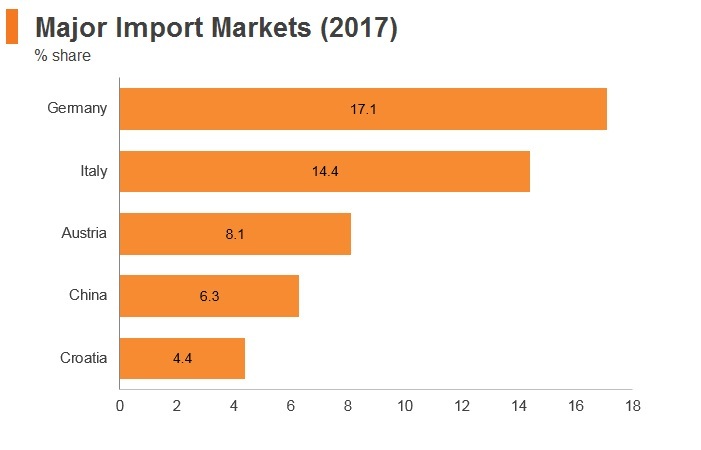 The agreement may serve as a model for other Slovakian businesses to make use of the advantages offered by Hong Kong as a means to reach the East Asia markets. 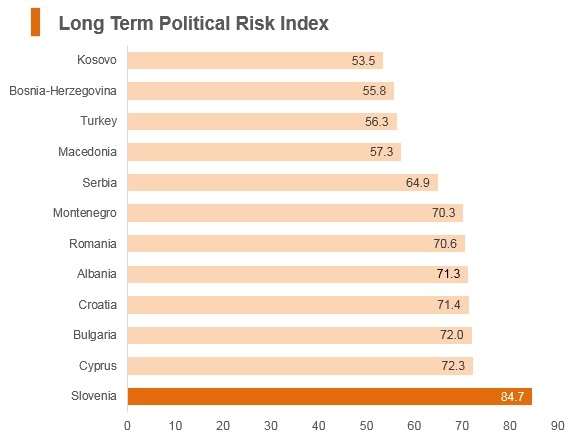 Although the SDS party of veteran former Prime Minister Janez Jansa made significant gains in elections, he could not put together a ruling majority coalition. The relatively new LMS party under Marjan Serec formed a centre-left minority government and it governs with the support of the leftist Levica party. 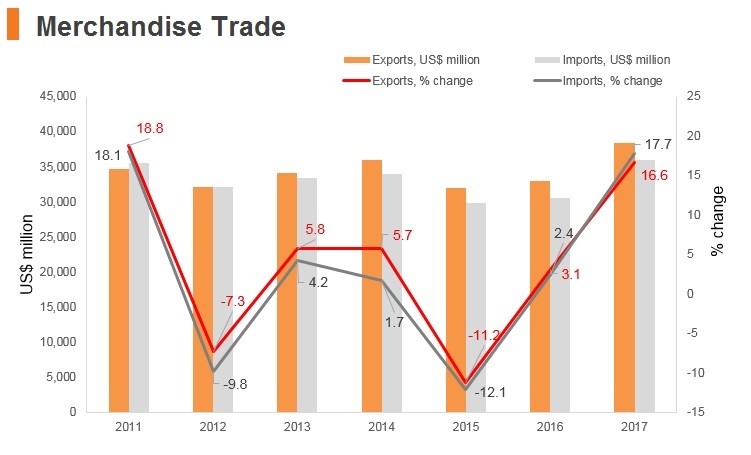 Tariff rates in Slovenia are low, at an average of 1.5%, ensuring lower costs for exporters and importers - particularly if a trade is taking place within the EU’s customs union. EU: As an EU member state since May 2004 Slovenia applies the Common Customs Tariff of the European Union, which ensures the tariff-free movement of goods within the territory of the member states, whether those goods are made within the union or imported, and implements standardised rates of customs duties on goods imported from outside the union. 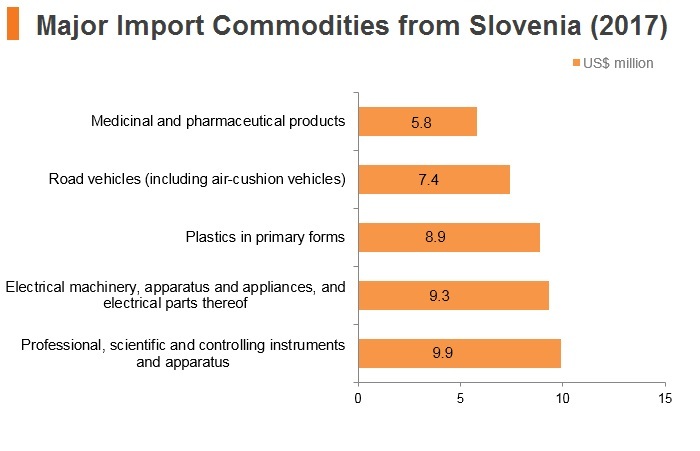 Slovenia’s main trade partners are in the EU, which means the absence of customs charges enhances trade volumes. European Economic Area: This came into force in January 1994 and brings together the EU-member countries and three of the four member states of the European Free Trade Association (EFTA) - Iceland, Liechtenstein and Norway, but not Switzerland - into a single market. The purpose of the agreement is to strengthen trade and economic relations between the countries by removing trade barriers and imposing equal conditions of competition and compliance with the same rules. 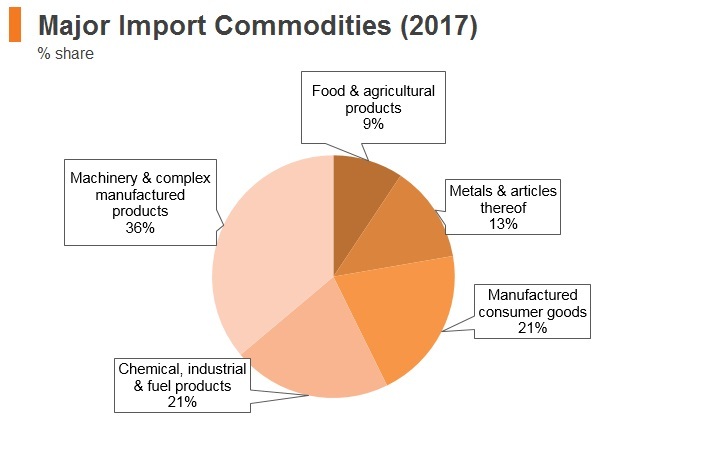 EU-South Korea: This agreement has been in effect since July 2011, removing most import duties except for a limited number of agricultural products. 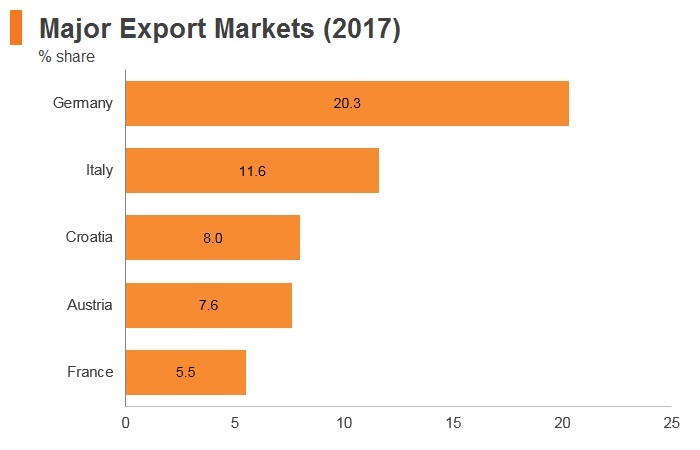 South Korea is Slovenia’s seventh-largest importing partner, whose exports to Slovenia amounted to USD1.3 billion in 2017, consisting mainly of vehicles, iron and steel, plastics and machinery. The Slovenian Public Agency for the Promotion of Entrepreneurship, Innovation, Development, Investment and Tourism (SPIRIT) promotes FDI and advocates for foreign investors in Slovenia. Its mission is to enhance Slovenia’s economic competitiveness through technical and financial assistance to entrepreneurs, businesses, and investors. 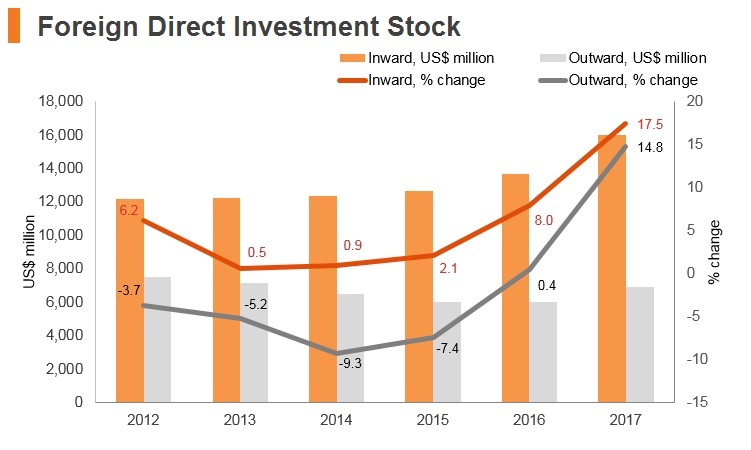 Slovenia’s Promotion of Foreign Direct Investment (FDI) and Internationalisation of Enterprises Act covers the main goals and measures for the promotion of FDI. 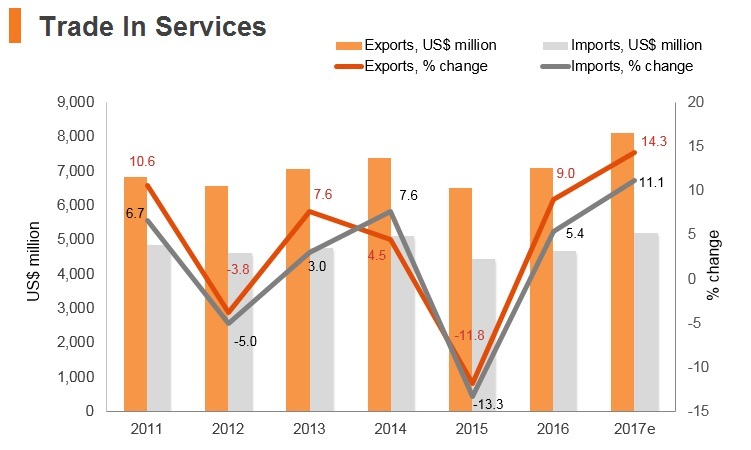 These include free of charge consultation services for foreign investors, promoting Slovenia as an investment destination, improving Slovenia’s competitiveness and financial incentives. Both foreign and domestic private entities have the right to establish and own business enterprises and engage in different forms of remunerative activity. 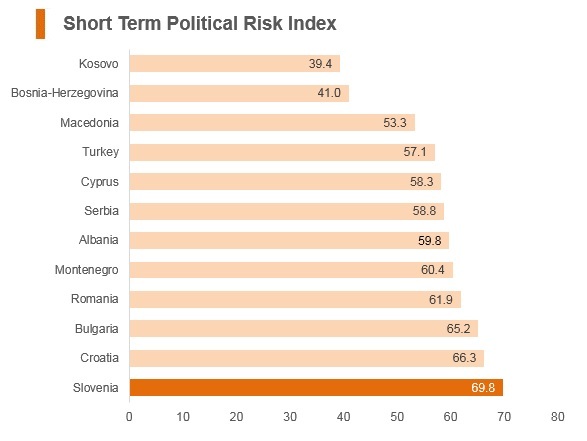 Slovenia has relatively few limits on foreign ownership or control. 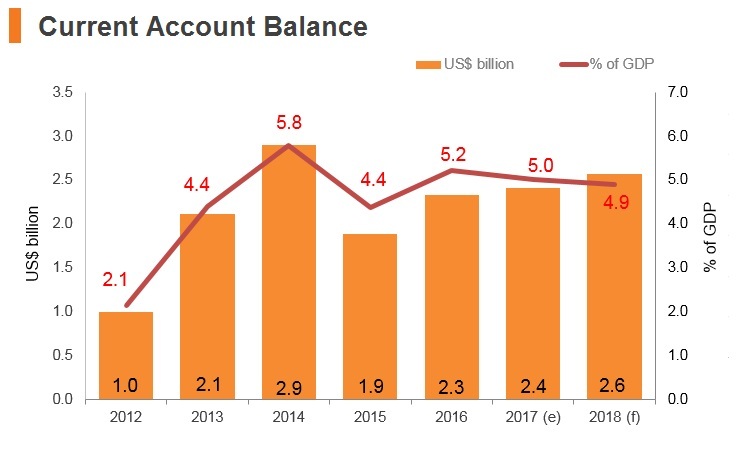 There are limits on banking and investment services, private pensions, insurance services, asset management services, and settlement, clearing, custodial, and depository services provided in Slovenia, but headquartered in non-EU countries. 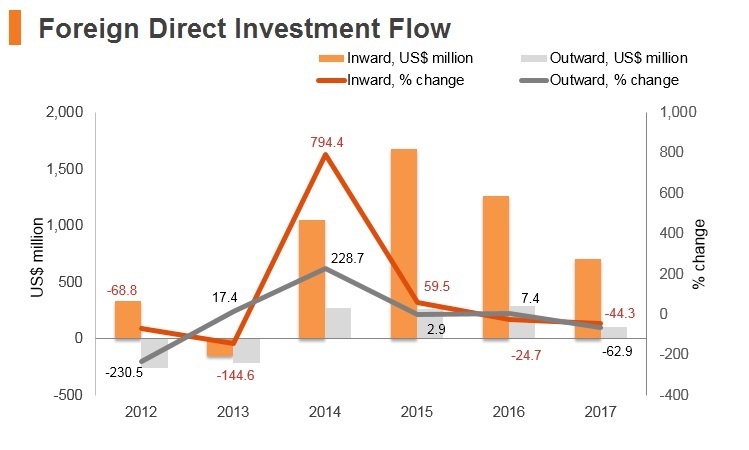 In the gaming sector, there is a 20% cap on foreign ownership. In the air transport industry, registration of an aircraft is only possible for aircraft owned by Slovenian or EU nationals or companies controlled by them. Companies controlled by Slovenian nationals or carriers complying with EU regulations on ownership and control are the only entities eligible for Air Operator’s Certificates (AOC) for performing airline services. In the maritime transport industry, the law forbids majority ownership by non-EU residents of a Slovenian flag maritime vessel unless the operator is a Slovenian or other EU national. - The following activities may be performed within free economic zones: production and services; wholesale trade; banking and other financial services; and insurance and reinsurance regarding the above-mentioned activities. Based on the Amendments of the Slovene Personal Income Tax (PIT) Act, a new tax bracket has been introduced for year 2017 and onwards, between the previous second and third brackets, with a tax rate of 34%. In addition, the tax rate in the fourth tax bracket has been reduced from 41% to 39%. Resident company: Corporate Tax Rates The standard corporate income tax rate is 19%. Investment funds may be taxed at a rate of 0% if certain conditions are met. Resident company: Capital Gains Tax Capital gains are treated as ordinary income and the full amount of the realised gain is subject to tax at 19%. Dividends Dividends paid to residents and non-residents are subject to withholding tax at a rate of 15%. The tax does not apply to dividends paid to a resident or to a permanent establishment of a non-resident if the dividend recipient informs the dividend payer of its tax number. Social security contributions (paid by both employers and employees) Employers contribute 16.10% and employees 22.10%. 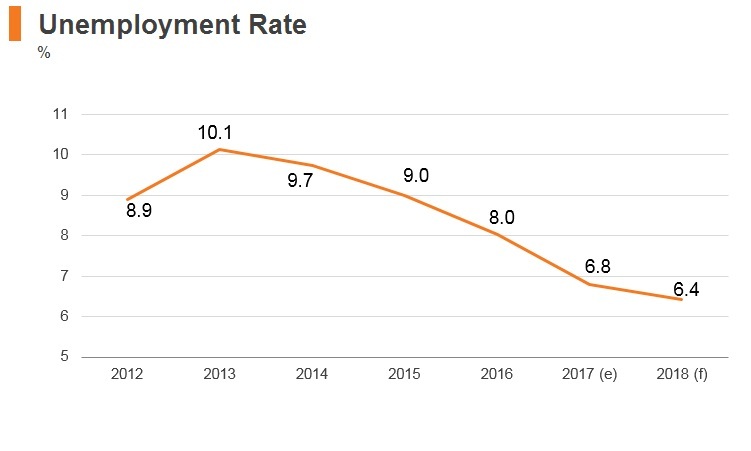 Health insurance is 6.56% (employee 6.36%); pension and disability 8.85% (15.5%); unemployment insurance 0.06% (0.14%); maternity benefits 0.1% (0.1%); and workers' compensation insurance (for occupational injuries and diseases) 0.53% (0%). VAT Standard rate of 22%. 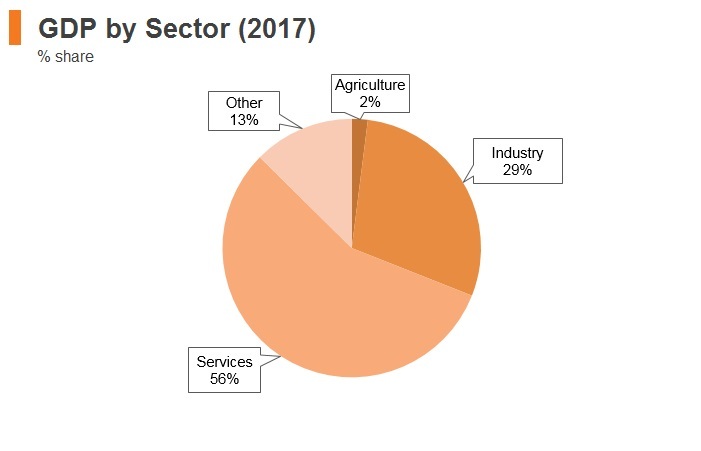 A lower rate of 9.5% generally applies to foodstuffs, medicines, public hygiene services and a range of other things,including water supplies, transport of passengers and renovation of residential properties. Payments to foreign affiliates Such payments are normally subject to witholding tax if there is no right to apply exemptions in accordance with Slovenian legislation or DTT. Payments similar to dividends, including disguised distribution of profit, are not tax deductible. Any other payments to foreign affiliates are tax deductible if they are made in accordance with the arm’s-length principle. Tax relief for investments in Pomurje Entities based in the Pomurje region of Slovenia may claim additional employment incentives and additional tax relief for investments. These extra benefits are available to 2019. Provided certain conditions are met, such entities are entitled to a 70% tax allowance for investments in equipment and intangible assets as well as to certain employment allowances. 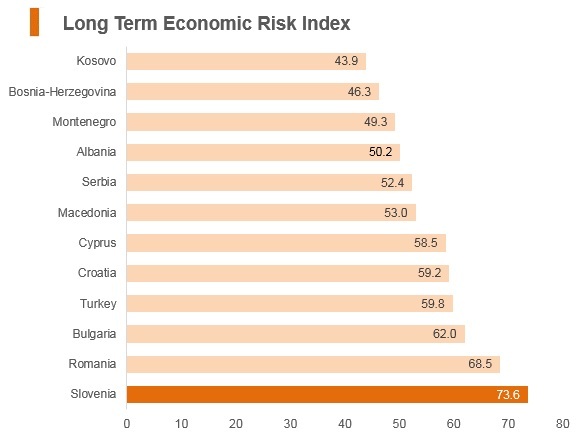 Withholding Taxes (tax must be calculated and withheld on the payments made by residents and non-residents on Slovenian-sourced income to recipients outside Slovenia) The rate is 15% each on dividend income, royalties and interest, which may be reduced if a double taxation agreement exists. Double Taxation Agreement with People's Republic of China (Effective date: December 1995). Agreement between the Government of the People's Republic of China and the Government of the Republic of Slovenia concerning the encouragement and reciprocal protection of investments (Entered into force in January 1995).